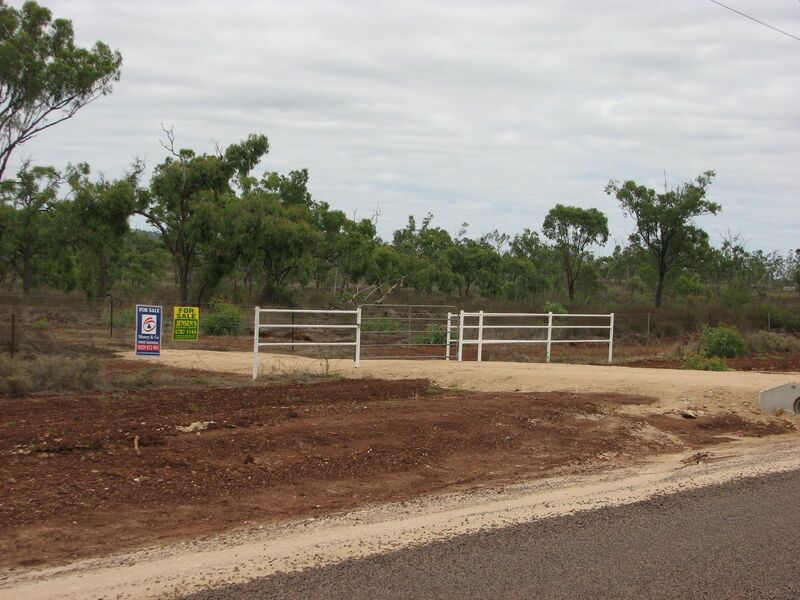 Wellington Estate Subdivision - 20 acre blocks - Slaney & Co. 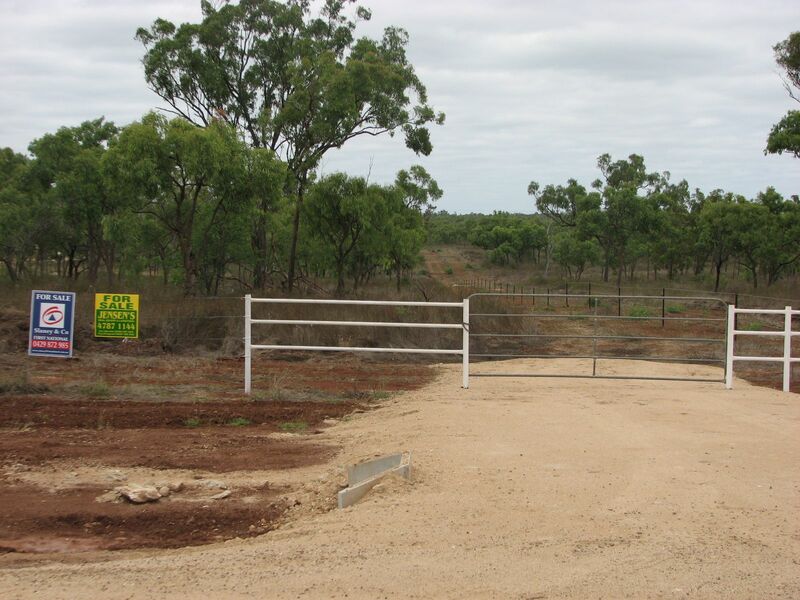 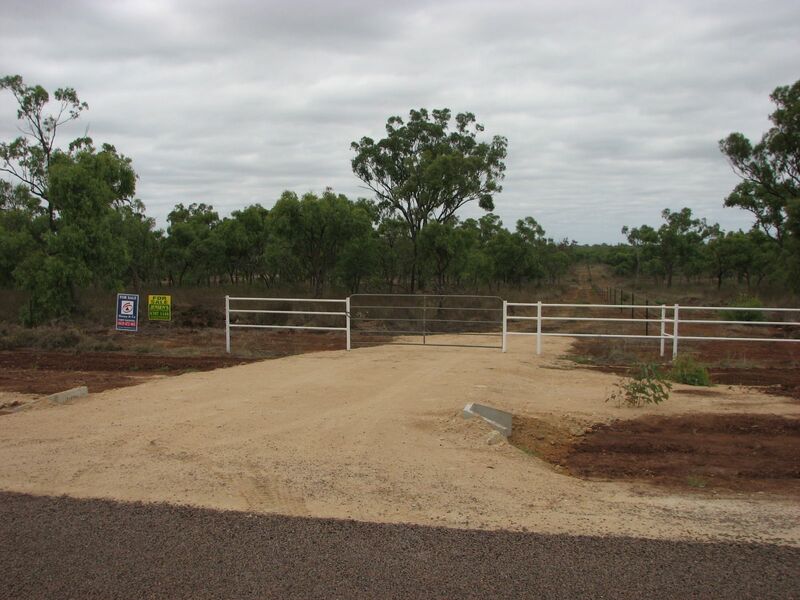 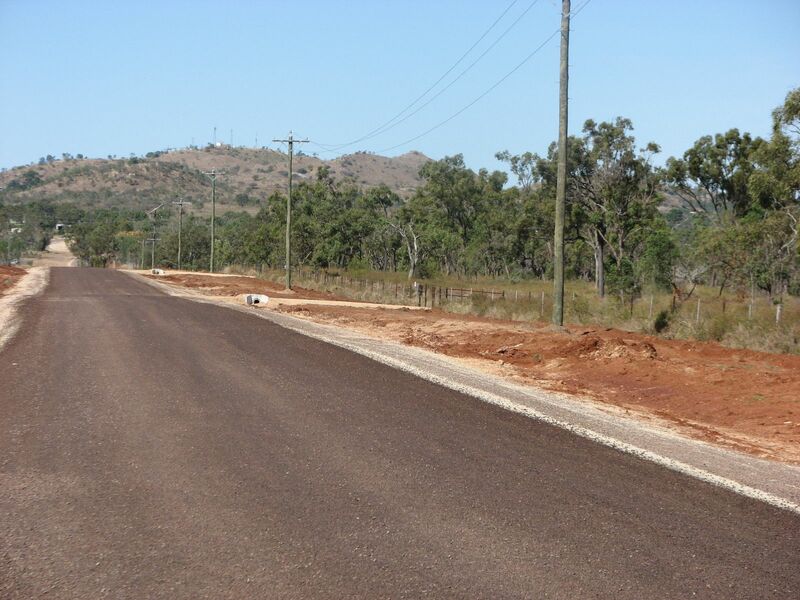 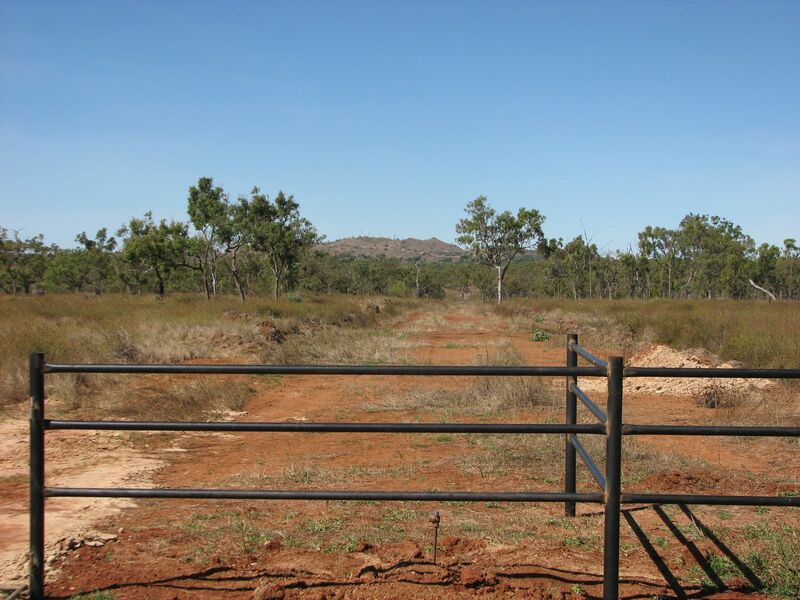 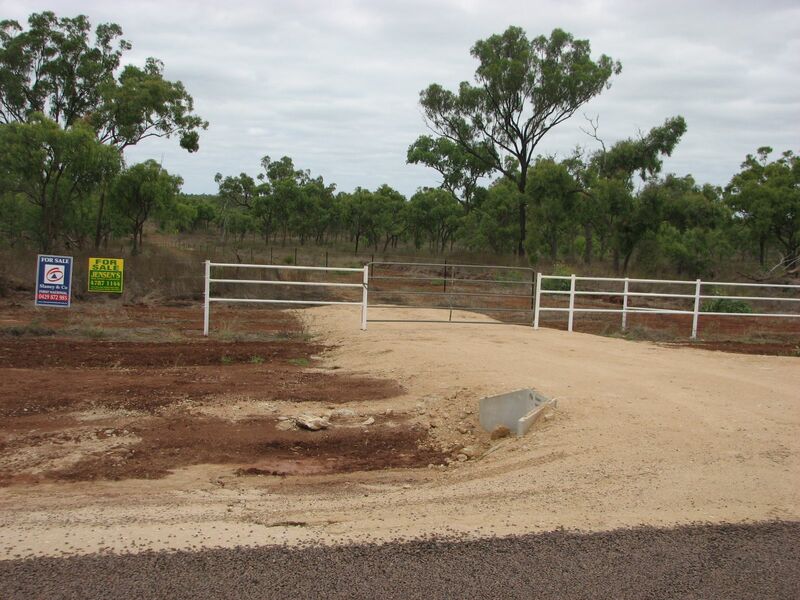 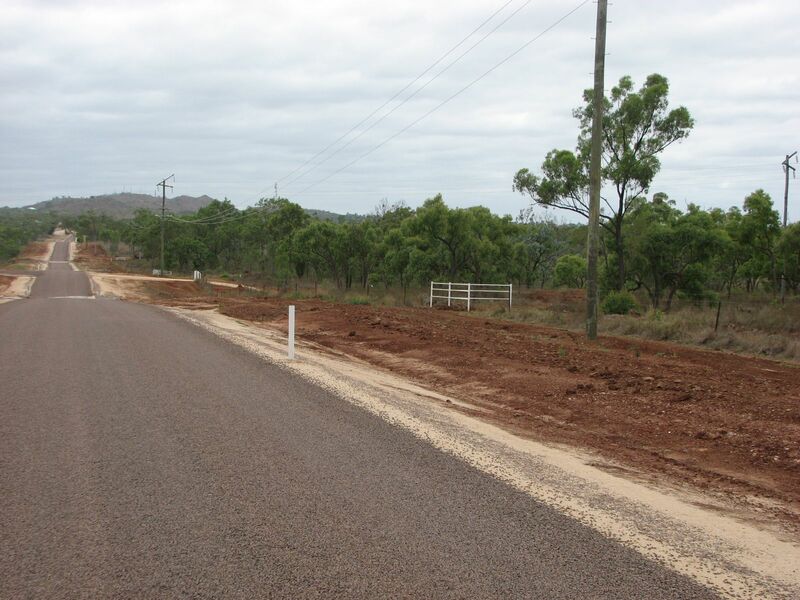 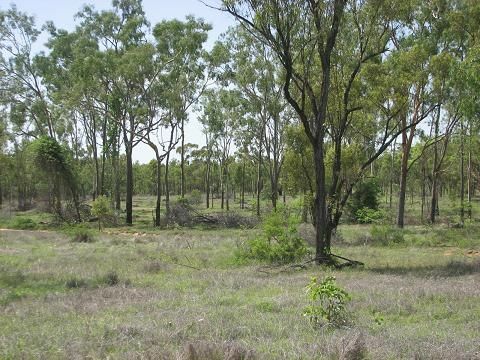 Excellent property with two road frontage, elevation with views, undulating lightly timbered, fertile soils, rectangular shape property so no waste country … all just 5 minutes drive to Charters Towers. 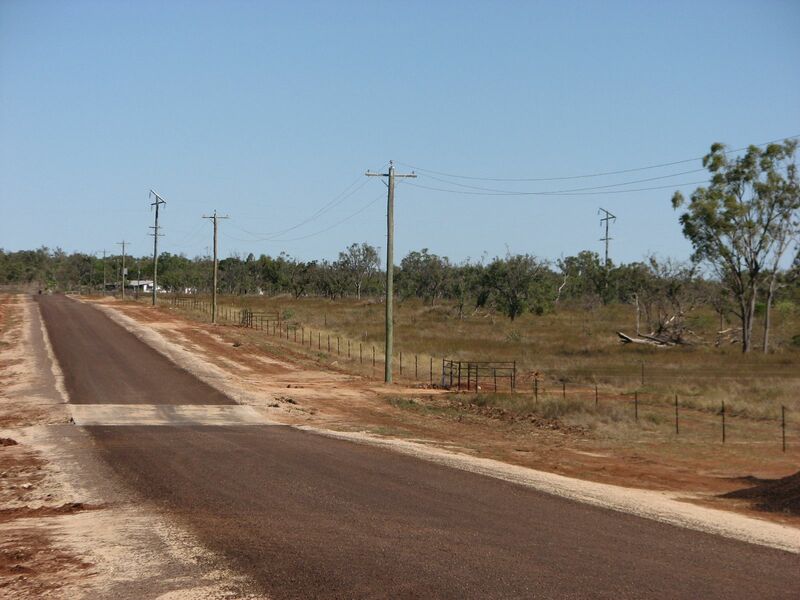 Town water, bitumen road and power available.